We remember Darwin for a lot of contributions to a seemingly infinite number of fields. But which discovery or advancement is the most important? 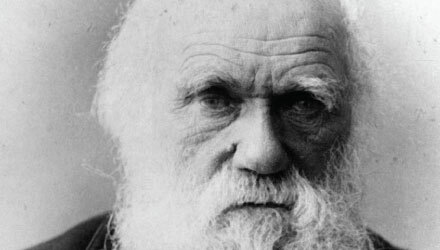 Cambridge authors weigh in to commemorate 204 years of Darwin. For over 150 years, Charles Darwin and his work have influenced the fields of science, religion, politics, gender, literature, philosophy, and medicine. With a view in 2013 of the innumerable changes he has sparked across a number of disciplines, what should be considered Darwin’s most important contribution?